A press release from AT&T today officially announced SlingPlayer iPhone app [US$29.99] would be supported by their 3G mobile broadband network. 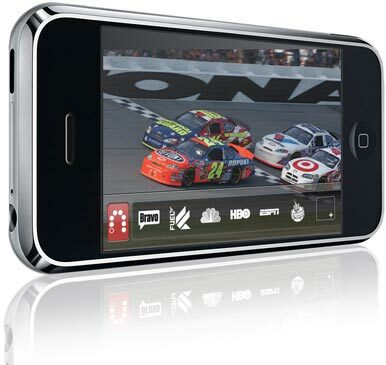 Sling Media’s SlingPlayer Mobile app has been available over AT&T’s Wi-Fi network, and since December 2009 the provider has been testing the app over 3G in order to meet the demand of iPhone and SlingPlayer users. Previous Entry: Movist Movie Player for Mac OS X- Does VLC Finally Have a Competitor on the Mac?